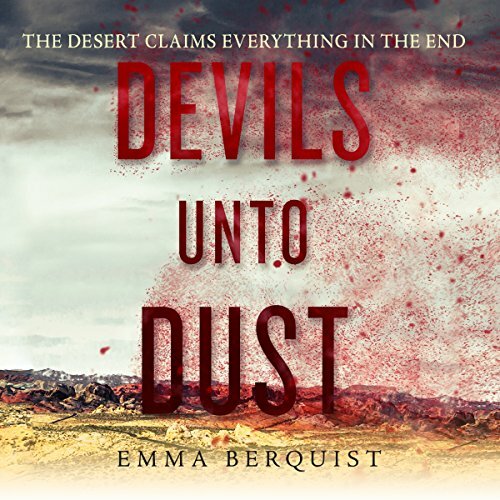 Showing results by author "Emma Berquist"
Ten years ago, a horrifying disease began spreading across the West Texas desert. Infected people - "shakes" - attacked the living and created havoc and destruction. No one has ever survived the infection. Daisy Wilcox, known as Willie, has been protecting her siblings within the relatively safe walls of Glory, Texas. But when Willie's good-for-nothing father steals a fortune from one of the most dangerous shake-hunters in town, she finds herself on the hook for his debt. With two hunters, including the gruff and handsome Ben, to accompany her, she sets out across the desert in search of her father.